Green Pastures Septic Service is family owned and has been operating in the Central Florida area for many years. We are experienced in both the residential and commercial aspects of septic and drain field systems. Whether you need an easy and pain-free pump or need a complete new septic tank, we can do it all. Call us today at (407) 292-0782 and find out how easy and affordable it can be for your septic tank service & maintenance! Septic tanks are extremely sensitive and need care every so often. That’s why Green Pastures Septic Service uses state-of-the-art septic tank equipment to care for your tank. We use the highest quality additives and chemicals to ensure your tank is functioning properly and will have a much longer life. 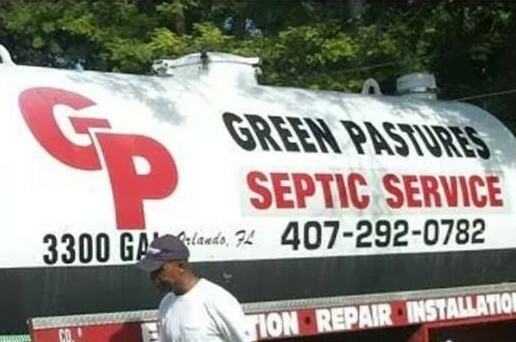 A new septic tank can be a very expensive investment; however at Green Pastures Septic Service we find every way possible to extend the life of your septic tank. We won’t simply tell you that you need a new tank, we will inspect your system completely an offer various solutions to save you the most amount of money. All of our equipment is the latest technology and we use state-of-the-art chemicals to ensure your septic tank performs at its best. We quote all pricing up front and we will explain what you need done so that you understand. Call us today and talk to us about how we can get your septic system performing at its very best and save money! Your septic tank should be inspected and pumped out periodically. Call us to schedule a pump-out. You could also pay online to order our septic tank pump-out service. We provide services to rejuvenate your drain field and also implementing deep box cleaning services. Drain lines become clogged over time from grease and other materials. Before you experience complete blockage, it is advisable that you have the lines cleaned periodically especially during the colder months. 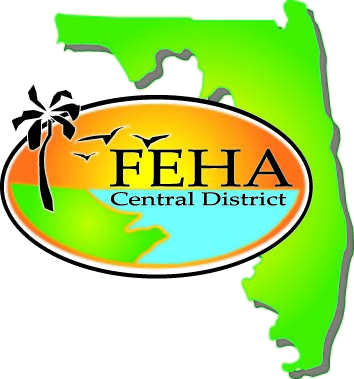 It is recommended that your filters be cleaned at least three times annually. Sump pumps are used to pump affluent to elevated drain fields. It is advisable to have your septic system inspected when closing on any real estate transactions. Contact us at (407) 292-0782 to discuss your options for Septic System Service & Maintenance at your home or business today!